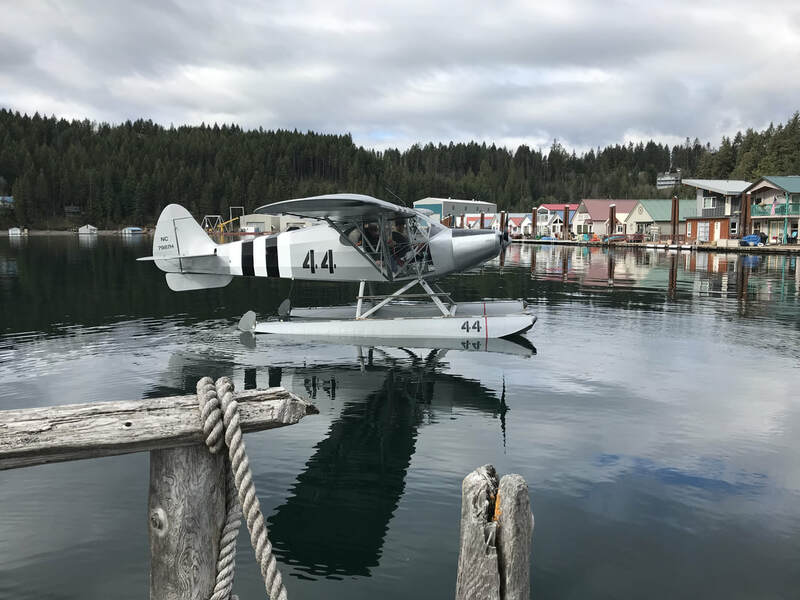 Coeur d’Alene Seaplanes offers Private and Commercial Seaplane ratings in our Piper Cub Super Cruiser, from May 1st to October 1st. The seaplane is based in Bayview, Idaho in Scenic Bay. We also offer tailwheel transition, spin training, snow ski flying and backcountry/mountain flying in a Piper Super Cub. 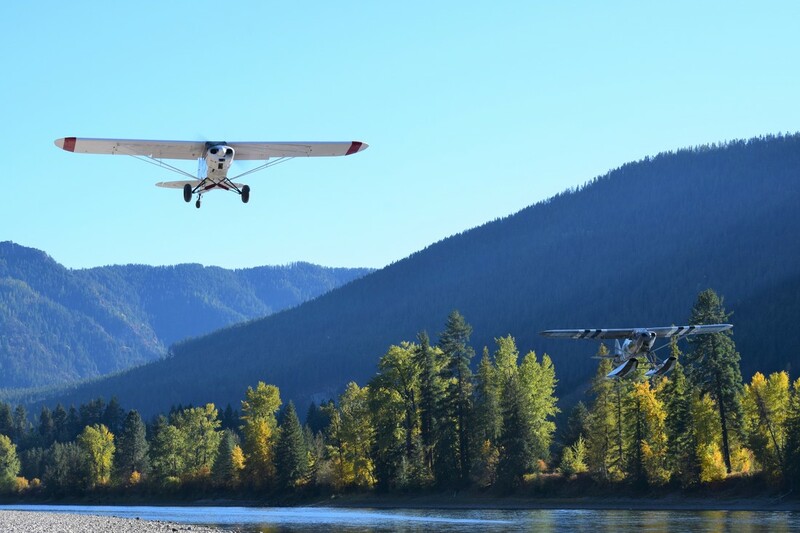 The backcountry airstrips, mountains, lakes and rivers in North Idaho offer an excellent training environment, beautiful and challenging for both the PA12-S Super Cruiser Seaplane and the PA18-150 Super Cub on wheels in the summer or skis in the winter.